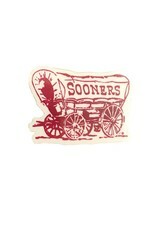 The Sooner Schooner logo has been made into a decal! Adheres to any smooth metal, glass or plastic surface. 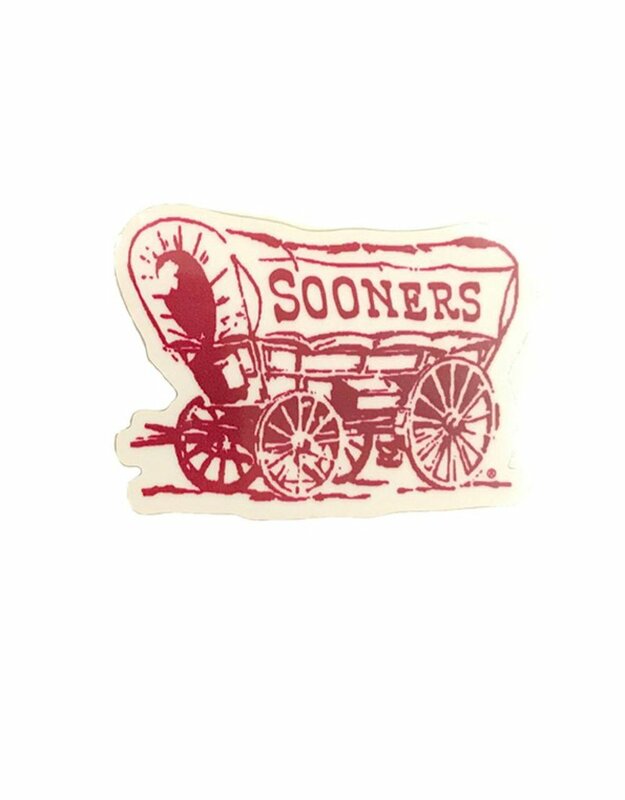 For easy removal, heat with blow dryer and peel off.